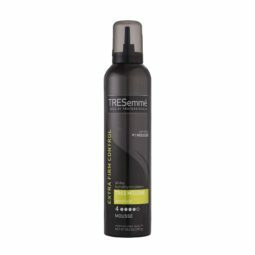 TRESemmé Extra Hold Gel provides resistance to humidity all day long with 24 hour humidity protection and continuously holds your style strong. The unique gel formulation will keep your hair style in place without leaving hair looking wet or feeling sticky. TRESemmé Extra Hold Gel is suitable for all hair types. 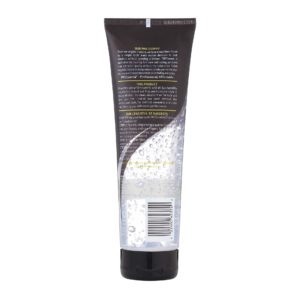 With this alcohol-free formulation, your hair will have long-lasting hold all day long.